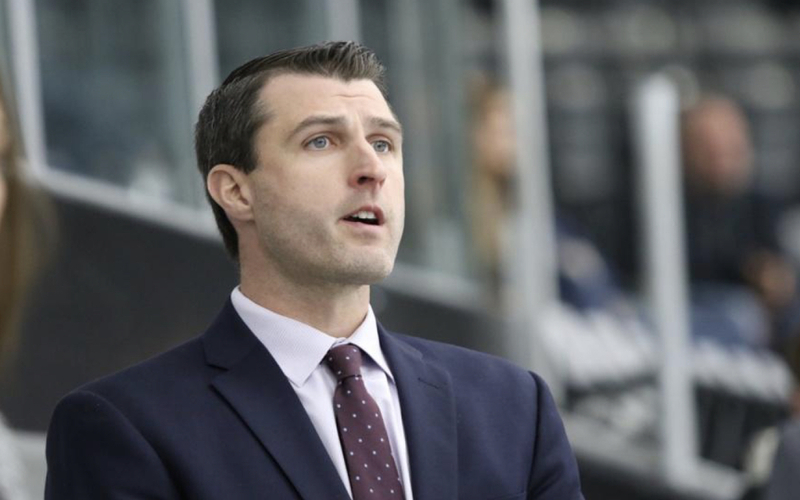 Matt Kelly just rounded out his first season as the Head Coach of the Division 1 Women’s Ice Hockey team at Providence College, leading them to a 16-9-2 record in Hockey East. Before joining the Friars, Kelly served as the Head Scout for USA Hockey and the Women’s National Team. During his time with USA Hockey, Kelly won eleven gold medals. He was responsible for maintaining the player selections for both the U-18 and U-22 teams. Before stepping into his role with USA Hockey Coach Kelly was the assistant Coach at Clarkson University, where the team captured the National Championship in 2014. At Clarkson, Kelly recruited many high-profile players including a Patty Kazmaier Memorial Award Winner, 10 Patty Kaz nominees and two ECAC players of the year. Coach Matt Kelly has years of experience working with, coaching and recruiting great players and students, and we had the chance to ask him to share some of his knowledge! LRT Sports: What advice would you give to a high school athlete looking to play at the next level? LRT Sports: What is the most important qualities you look for in an athlete you are recruiting? What is a big turn off that an athlete can do to get off your radar? LRT Sports: What in the number one piece of advice that you can offer a potential recruit when it comes to official visits? LRT Sports: When is the right age to start contacting coaches and how should they contact you? Phone, email, social media etc.? LRT Sports: Would you say committing too early is an issue for the student-athlete? Why or why not? LRT Sports: What are some of the qualities that make your high achieving athletes successful? Is there a quality that they have that separates them from the rest? LRT Sports: How important is academic success to the recruiting process? What is the average ACT/SAT/GPA that you look for? LRT Sports: How active should parents be in the recruiting process; do you want to hear from them or the athlete? LRT Sports: What is the best piece of advice that you give to a current college athlete?